Unused energy is stored as fat, which can mean weight gain/. 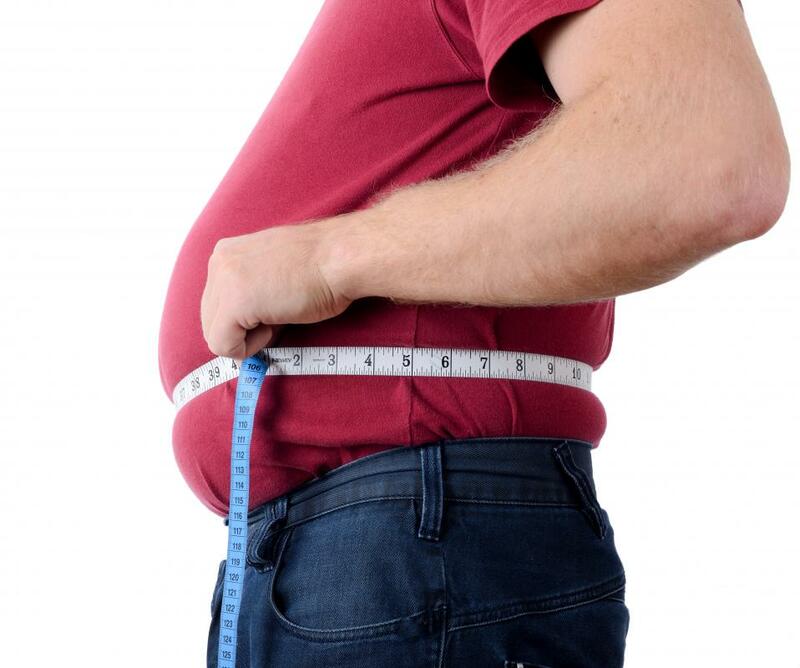 A sedentary lifestyle can cause weight gain. The foremost cause of weight gain is simply eating more energy from food than the amount of energy that is used by the body. Weight gain is linked to a number of causes. The foremost cause of weight gain is simply eating more energy from food than the amount of energy that is used by the body. Some of the extra energy will then be stored by the body as fat, gradually causing weight gain. Another theory holds that some people have a genetically influenced “set weight,” which determines adult body sizes. In addition, sometimes weight gain can be traced to metabolism, which typically slows down as people age, or to certain medical conditions. Most weight gain is caused by the accumulation of fat. The energy in food is measured in calories, and eating fewer calories than the body uses results in weight loss, while eating more calories than are used results in weight gain. Consuming dietary calories in excess of those used by the body's metabolism results in energy being stored in the form of fat. The storage of fat as adipose tissue increases body weight over time. Some athletes gain weight by increasing muscle mass through intensive exercise. On the other hand, people who live a sedentary lifestyle and don’t exercise are more likely to gain weight than people who do exercise. Moreover, eating a calorie-dense diet that includes lots of animal fat, processed foods with added sugars and oils, as well as sugared sodas is likely to cause weight gain in individuals who don’t use enough energy through exercise. Metabolism slows with age, as the body begins to use less energy than when it was younger. Therefore, continuing to eat the same amount of food at age 40 as one ate at age 20 is likely cause weight gain. Exercising regularly helps reduce the rate at which a person’s metabolism slows during the aging process. Other reasons for weight gain exist. It is thought most individuals have a “set point,” or basic level of body fat that the body tries to maintain. Having a high set point due to genetic or other factors makes it more likely that such an individual will gain weight. 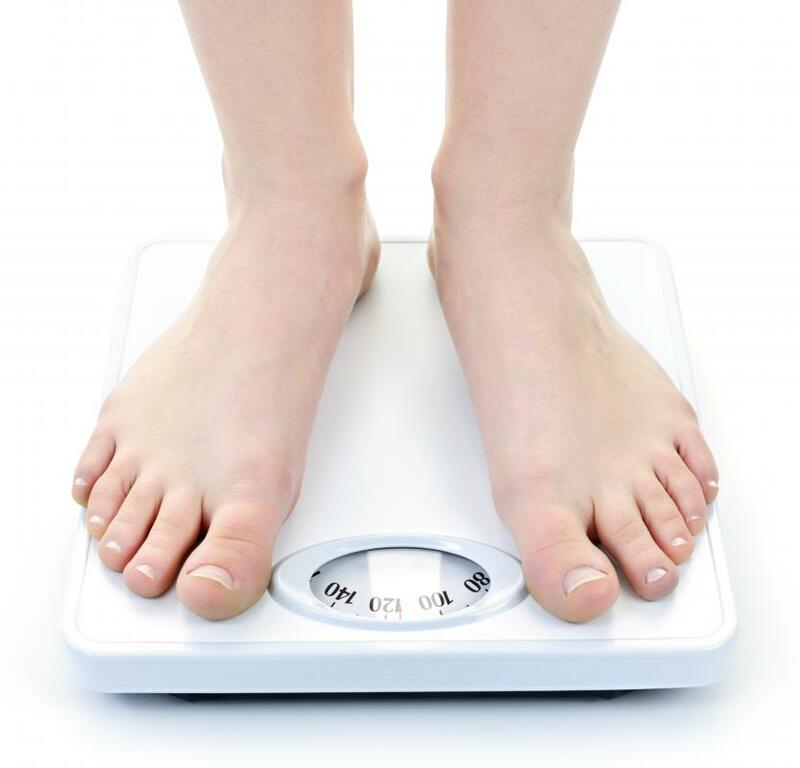 This theory also provides an explanation why some people have difficulty keeping weight off. It is important to note that no set point is such that it would cause obesity on its own. Finally, some conditions such as hypothyroidism and brain tumors can cause weight gain, but these are fairly rare. What is the Connection Between Cortisone and Weight Gain? What Causes Weight Gain During a Period? What is the Connection Between Vitamin D and Weight Gain? What is the Relationship Between Stress and Weight?